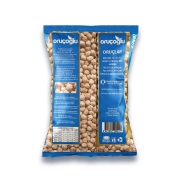 Chickpea is a plant that grows by only one year, grows by seed, and grows up to 50 centimeters in size in Turkey. Seeds are sometimes beige, sometimes darker, and even black. Chickpea cultivation is an easy plant. It is cultivated in arid areas in Anatolia. It is well tolerated by water scarcity and does not attach much importance to soil quality. If the weather is not warm enough, the revenue will be bad. The leaves may be 5 to 15 mm in size and the buds may extend to 30 mm. Seeds can also be eaten green without drying. Dried chickpeas are used in many dishes. You need to leave it in the water for 12-24 hours. Chickpea eating has a slight gassing effect. It is widely used in the rural areas in regions where the winter season is long. It is also used in various dishes besides eating meaty chickpeas. 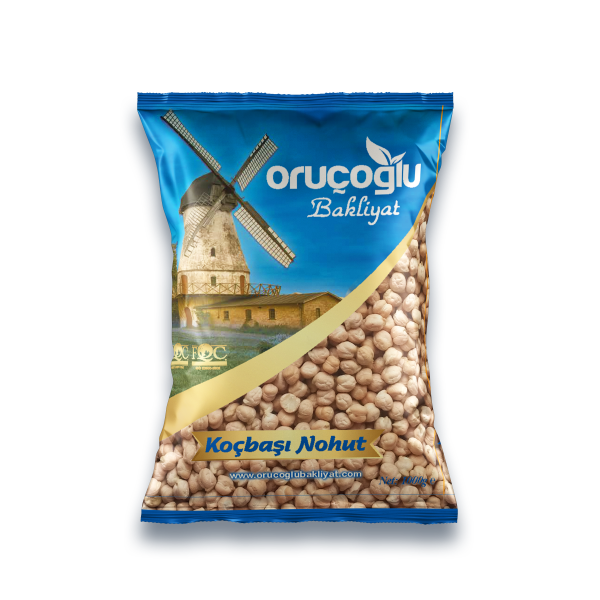 Roasted chickpeas are roasted in Turkey and other countries in the near east. Chickpeas are especially used in Arab cuisine. Humus is made from crushed chickpeas and deer. The most produced countries are Turkey, North Africa, Mexico, India, Pakistan and Spain. • Increase the mother size. • Abundant urine; The urea acid in urine, the urate salts, the excess food salt out the urine. • Lots of phosphorus, B vitamins to restore the brain and nerves, repair and normal work. • It is very beneficial to employees, both body and mind. • Strengthens and improves appetite.